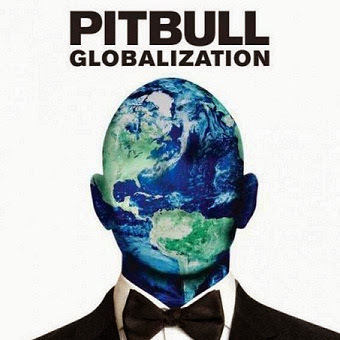 Pitbull released the cover art for his upcoming eighth studio album, "Globalization". The track list has not yet been revealed in full, the rapper announced that the album hits stores on November 24, preceded by the singles "Wild Wild Love (Feat. GRL)" and "Fireball (Feat. John Ryan)." In addition to the collaborations with the group GRL and John Ryan, the promotional material includes "Como Yo Le Doy (Feat. Miguelo Don)", recently launched in collaboration with Don Miguelo.